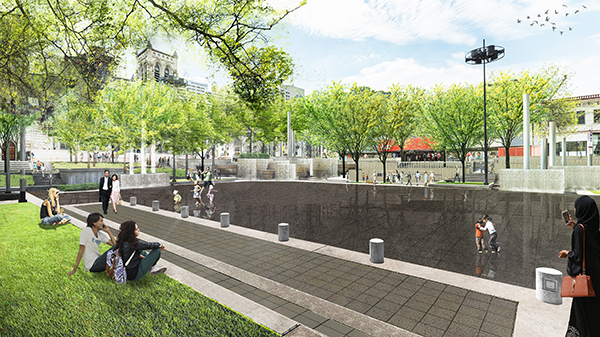 Owner’s Representative to the City of Minneapolis for the rehabilitation of downtown’s central "park plaza." Designed in the late modern "brutalist" style and built in 1975, Peavey Plaza was added to the National Register of Historic Places in 2013. Design was completed in 2018 and construction will be completed in 2019.